More distance off the tee. More feel around the green. Maybe less 'clunk' off the club face from those rocks you've been playing? You're in the right place. You're going to discover which compression matches your swing speed as well as what material the cover is made of in the best golf ball for 85 mph swing speeds. 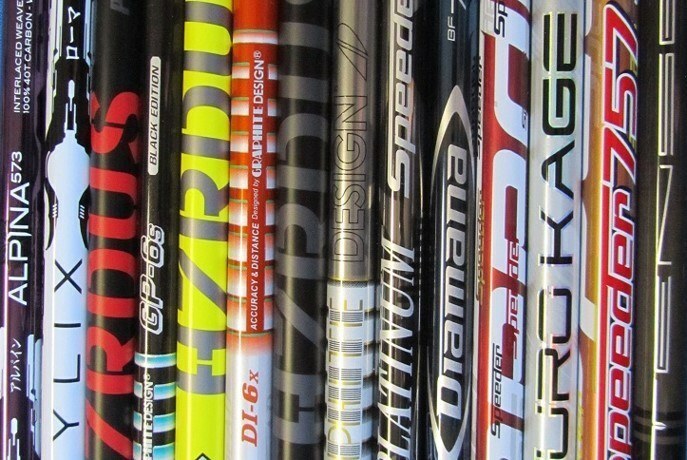 It's time to decide, do you want distance, spin or feel? Or a combination of both? Let's have a look below to see which balls are best for your priorities. The best golf balls for this range of swing speeds have medium compression (hardness). The latest obsession with ultra low compression balls isn't our best bet at 85-95 mph. Anything between 55 and 70 will be a good choice for your swing speed. 85-95 mph swing speed is fast enough to put a decent move on the ball so medium compression golf balls are an excellent choice. The only thing you need to decide is whether you want a urethane (soft and spinning) cover or a surlyn (firmer with less spin) cover. Urethane will give you more spin around the greens and hold greens more easily and is the material on Tour golf balls. Urethane feels SO MUCH softer on the club face and grips onto the grooves much easier for more spin. Surlyn is the material used on most two-piece golf balls and is durable but produces much less spin than a urethane ball. Surlyn will run out more on drives and approaches as well as needing more space to roll when chipping onto the greens. Urethane will hold greens really well but also remember, with more spin being generated after impact, by default, that also means the ball will spin more sideways, which can accentuate a big slice. Weight up the options by picking your priorities: price, durability, feel on the club face, spin needed on approaches and chips, straighter ball flight or longer tee shots. The Project (a) are very well priced for what you get inside them. Inside the ball, you get a dual layer core which is designed for lower spin longer shots, but this distance core is wrapped in a cover of urethane which as we discovered in the introduction, helps with green side spin and holding greens. 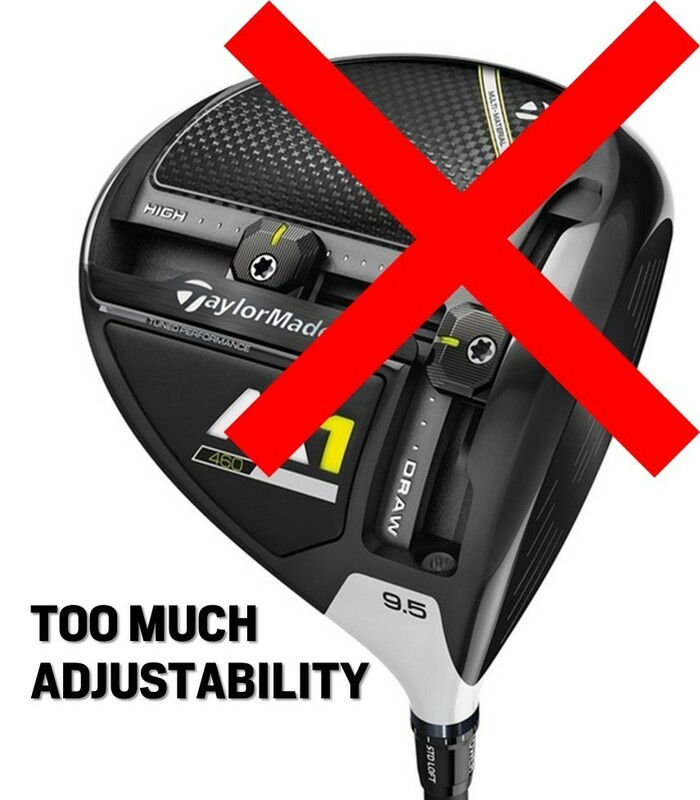 With a compression under 70, the Taylormade Project (a) fits in perfectly to our desired range for longer tee shots and lower spin to increase distance. It's a good ball for 8 to 18 handicappers especially when it comes to getting that softer feel and more grip on your chips. 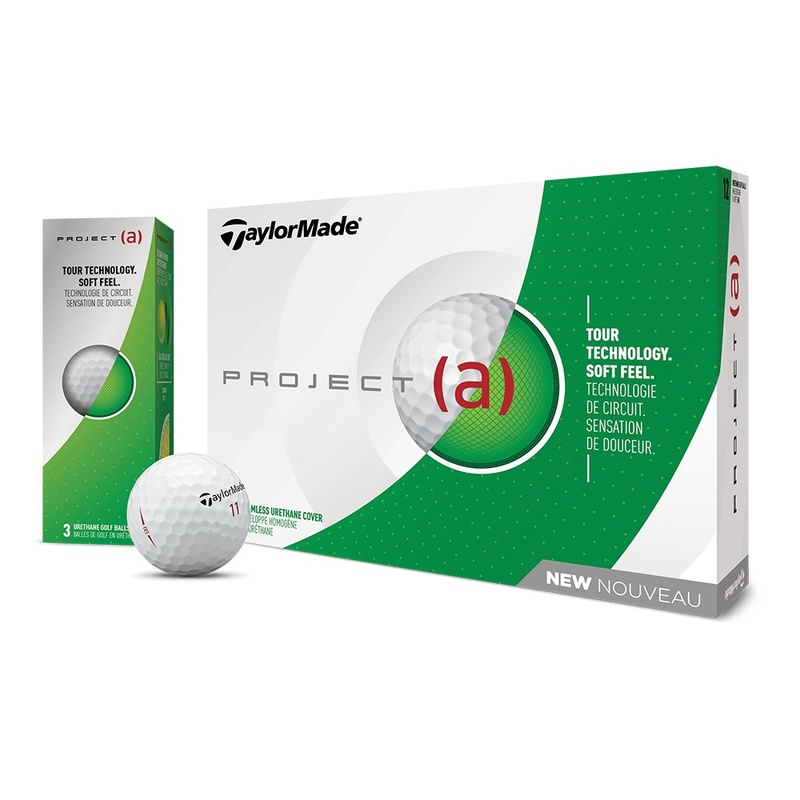 The other balls on the list will require more roll-out than the Project (a) so if your priority is MUCH more feel and grip around the greens, this ball is going to solve that problem. Balls flown directly onto the green will hold much more efficiently while the balls further down the list will require you to run them up or bounce them a bit short of your target. This is neither negative nor positive, just something you should factor in when deciding on your priorities. The Callaway SuperHot 70 is sold in packs of 15 which gives you an extra 25% bang for your buck. And bang it does. This ball is designed for distance and higher ball flight to help you hit it longer with more carry. The SuperHot 70 is a three-piece design with a 70 compression core and I like this combination for your 85 to 90 mph swing speed.Our swing speed is fast enough to take advantage of the three-piece design by putting enough of a lick on the ball to give us the extra distance off the tee. It's a fun ball - it goes a long way and doesn't feel like a marshmallow like the new super soft golf balls. Off the tee, I noticed the ball flying a bit higher thanks to the dimple design. The HEX dimple design reduces drag on the ball putting it higher in the air for a steeper descent into the greens for quick stopping shots. So not necessarily more spin, but a ball flight that promotes fewer big bounces on the greens which is great for us. Around the green it's best to manage expectations as the ball does have a Surlyn cover. Urethane is always preferred for green side spin so If your main concern is spin on chips and pitches, it's best to consider other options in this guide. The price of urethane-covered balls is also a lot higher. It's a testament to the quality of this line of golf balls; I played this ball as far back as 2006 and when I was looking for a new ball recently, I was advised to try the Srixon Soft Feel while playing off a 13 handicap. This was the gateway drug that got me looking at all these balls. It's a two-piece construction in it's 11th version but Srixon have reduced the compression to 60. That's more moderate than the ultra low trend at the moment and great for us. The implication is that the distance from the tee with more moderate compression is more impressive than with the compressions below 50 at our average swing speeds. Srixon have also reduced the thickness of the cover and increased the softness. This added softness is the biggest contributing factor to spin around the greens and the Soft Feel delivers with one of the better two-piece balls for holding greens. It's not going to be zipping back, let's not over-exaggerate, but they'll be streaks ahead of the HARD lake balls you've been hitting. I play a lot of rounds with the Soft Feel and a couple sleeves are always in my bag probably because of sentimental reasons but it's a really fun ball and so well priced - I think what made it so special to me is that it was the first ball I tried. And it got my mind out of thinking about losing $4 balls and into thinking about smacking $1.50 balls smoothly. There are two models in the E6 range with the Speed being for more distance while the Soft is a bit softer for more feel. Both offer comparable distance. The main difference is in the feeling of the ball, where if you prefer a softer feel ball, the Soft is good for you. If you prefer a firmer feel, choose the Speed. I like the E6 Speed as the best golf ball for 85+ mph swing speed if you're looking for straight distance. 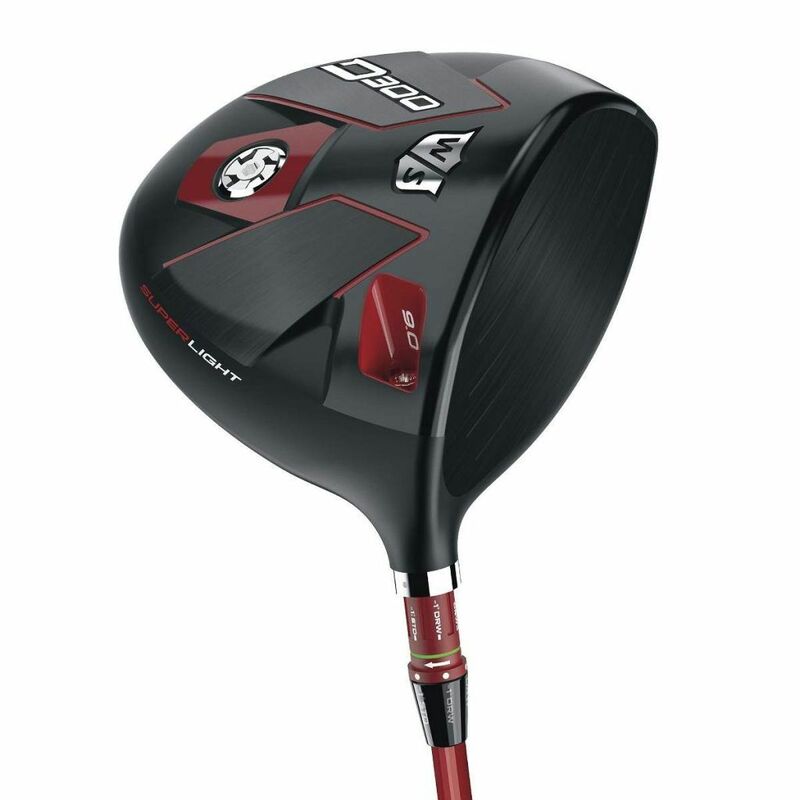 Expect longer and straighter long iron & wood shots with the E6 Speed. The ball definitely goes long but what's interesting is how it wants to go straight without the sideways slice or hook. Most golfers find the feeling off the face firm and they compare it to a rock but purely in terms of accuracy and distance this golf ball will suit the majority of weekend golfers who are looking to add more fun to their game with longer straighter drives. Who doesn't want a long ball in the fairway? Only guys who have been a bit spoiled by the feeling of playing with expensive premium balls will scoff at the feeling of the Bridgestone E6 Speed. There's nothing wrong with these. In fact, my Swiss golfing friend, Stefan, is obsessed with these balls. He plays off a 16 handicap and refuses to play any other ball. He hits quite a high ball flight and holds the greens quite nicely with these balls. The reason that he loves them so much is he feels they give him extra distance off the tee and fly much straighter than other golf balls reducing his fade considerably. Pity they can't control his temper though! I would say that this ball is a combination between a Titleist NXT Tour and Velocity - firm and long but surprises you when you chip by actually gripping on the club's grooves and on the greens. The matte finish of the ball takes some getting used to but it gives it a distinct softer feel. That matte finish with the vivid colors these balls come in, make them practically impossible to lose while watching them in the air. The extra confidence of knowing I'll see and find my shot is the number one reason I recommend this ball - I just swing freer and easier at the ball. Off the putter face the Vivid feels medium to hard with just the right amount of 'click' to tell you if you hit it well or not. The first time I tried them. I was given a sleeve of the Vivids at registration for a Hooters competition. Bright orange in color. I'd heard how bright they were but wow, when you see them in person, they're BRIGHT! I understood quickly why these are used in the World Long Drive championships - I noticed a few extra yards off the tee. But what is unique is just how easily you can track the ball for it's entire flight. This makes it easy to see where my ball ends up if not in the fairway which is great for my confidence. Bump and run chipping is excellent - it feels a bit hard off the club face but the matte finish cover feels like it's quite tacky and actually grips on the blades of grass on the green. 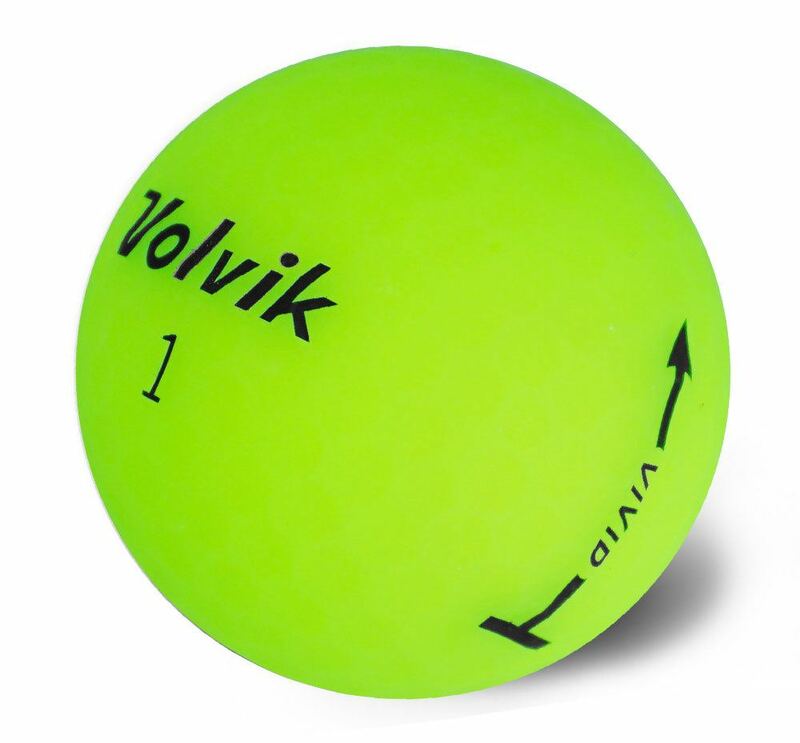 For a firm ball, the Volvik Vivid doesn't roll out much on the chips so I could be more aggressive. It's not a golf ball for flop shots though. If nothing else, it's a great conversation piece! People never get tired of seeing my bright little balls. Check out the full Volvik golf ball guide here. I can admit I was a golf ball snob for a long time and I thought I should only be playing Pro V1 and that these NXT 'TOUR' balls weren't good enough. Everyone knows 'Tour' in the name is just for marketing, right? I decided to try a sleeve of the NXT Tour S to see if they are any good. I bought the yellow ones on promotion and they had a bit of a glittery pearl effect to them which was unique and I kind of liked it. After the first hole I'd already decided this ball was one of the best golf balls for my average swing. For the rest of the round my drives went equally as long as any other ball but where I noticed a difference between this and other balls on the list is the premium soft feeling off the club face. With your eyes closed, you'd think it was a $4.50 ball. I also find that the ball holds the green similarly to a Pro V1 on longer approaches. Inside 130 yards though, the difference is that this ball finished ahead of the pitch mark instead of behind it like a Pro V1 would. The difference is clear, but when comparing oranges with oranges, in other words, NXT Tour S vs other balls in this range, the NXT Tour is the all-round champion for distance, spin and feel. The NXT Tour S is pleasant to chip with and doesn't roll out as much as you expect. Feeling off the face is soft and with reduced roll-out, you can be more aggressive on your bump and runs. If you like a firmer ball, the NXT Tour without the S is a good option too. What exactly does swing speed indicate? When we talk about 85 mph or 90 mph swing speeds, we're referring to the speed of the head of the driver when swinging toward the ball. Tour pros are averaging about 110 to 125 mph! Isn't that crazy? So at that swing speed, they're able to take advantage of the extra tech put into those Tour balls. While these balls might not hurt your game if you're consistent, the extra spin you get with them can be to your detriment with off line shots going further....off line! Should 85 to 90 mph swingers use hard or soft balls? It's all about your priorities. The latest trend in golf ball technology is an obsession with lowering the compression (hardness) as far as it can go. Wilson even makes a ball with a 29 compression. Tour balls are around 90 to 100. There are benefits to the low compression balls especially if your swing is slower but in general the best golf ball for 85 mph swing speed and up to 90 mph is going to be something in between hard and soft. A swing speed in your range can compress the ball enough to extract maximum distance and spin from a medium compression golf ball. But when looking at medium compression golf balls, it's the cover of the ball that makes the big difference between being "hard" & "soft" feel and performance. Urethane covers give the ball a very soft feel and provide a lot of spin as they grip the grooves in your club face. 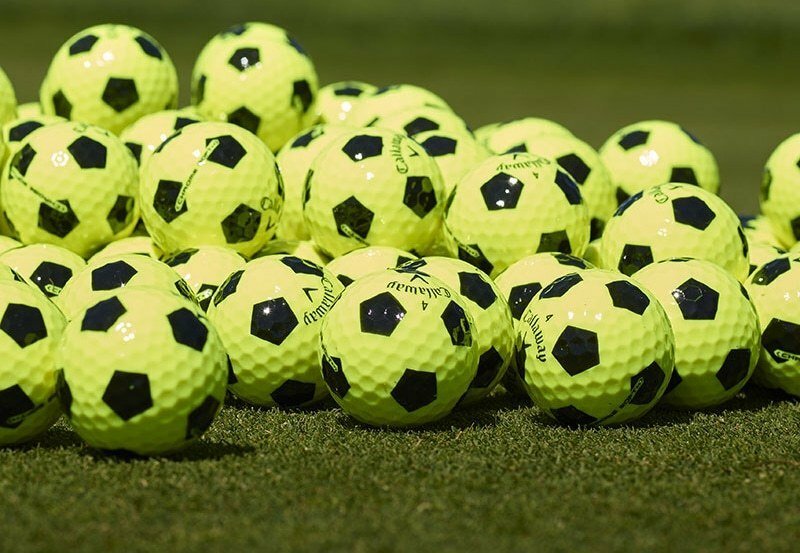 The balls with urethane covers are good for golfers looking for some extra spin and feel around the greens with some extra bite on approach shots to stick on the greens. For golfers looking for distance, it's best to use a harder feeling ball and these balls often have Surlyn covers. They perform well in reducing spin on tee shots and long approaches, giving you the added boost in distance you're looking for but with that extra boom boom comes some sacrifice in spin around the greens. It's easy to adjust - all you need to do is hit more bump and run chips which are super easy to perfect. So once you know your priorities, spin vs distance, you can select a golf ball quite simply. Which balls won't get cut up and scuffed? Urethane covers are less durable and will get scuffed from hard wedge shots and hitting trees, paths and concrete. Surlyn (also known as ionomer, trionomer etc) don't scuff nearly as much and I've played with guys who've used the same surlyn covered ball for 3 rounds in a row. The difference is in the way they make you feel. I love white and yellow golf balls. Orange is a third favorite. They perform all exactly the same if they're the same brand. The difference is how confident you feel with it. I noticed when I played with yellow and orange balls, you can see them so easily. White balls seem to get lost in the air. The confidence I got from knowing I will see where the ball goes gave me a small boost and I looked forward to watching the ball sailing out of bounds more than usual. Extra spin will need a urethane cover while a Surlyn cover found on most two piece balls are going to give you extra distance. The best advice I can give you for golf balls is to take two or three different kinds out on the course and test them on your drives, on the par 3 tees and with your pitching and chipping. Find one you like and stick with it. Easy life! At 85 mph to 90 mph swing speed, there is an endless supply of great golf balls and I highlighted a few for you here. Check out my guide on breaking 90 every time you play and if you're looking to pair a ball up with a driver for more distance, check out my guide on the best drivers for 90 mph swings.